In every school there will be more able pupils, these are children who show a particular skill or aptitude in one or more curriculum subject. 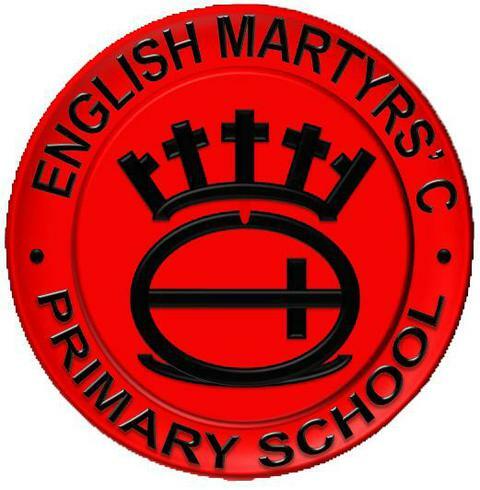 At English Martyrs', our Headteacher leads on ensuring all our more able, gifted & talented children are extended and stretched to reach their full potential. We expect all our teachers to have high expectations for pupils in their class and offer challenging work in all lessons. Our class structures allows children to sometimes work in ability groups and in other lessons work in mixed ability groups. We define a more able child as any child who is attaining above their 'Age Related Expectations' this means they are doing better than the National Curriculum for their age dictates. Higher attaining pupils will be predominately supported by their class teachers, however we have listed below some additional enrichment activities we offer at English Martyrs' to ensure all our children are challenged to meet their full potential.